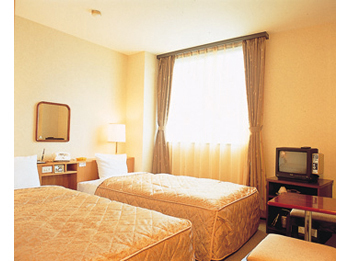 Hotel Himeji Plaza is in an ideal location being only 2 minutes away from JR Himeji Station and walking distance to the national treasure, Himeji Castle. The hotel has recently renovated and hotel staffs are friendly and courteous. 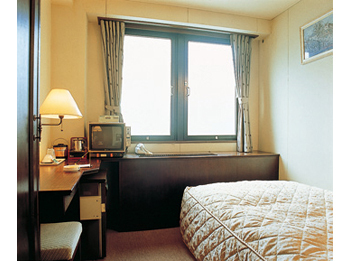 The hotel is equipped with internet corner, main bath and sauna, and offers free rental cycle. 2 minute walk from JR Himeji Station.